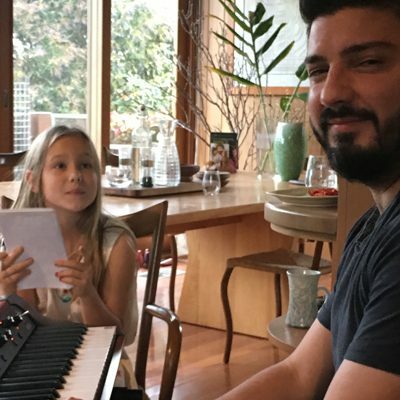 This 2-hour songwriting workshop led by Karen Knowles and Nick Roy builds students confidence in songwriting and gives them skills to develop the seeds of their own story and style in a very nurturing environment. A great thrill to see your songs more fully formed with the support of people who have been writing songs and recording for so many years. 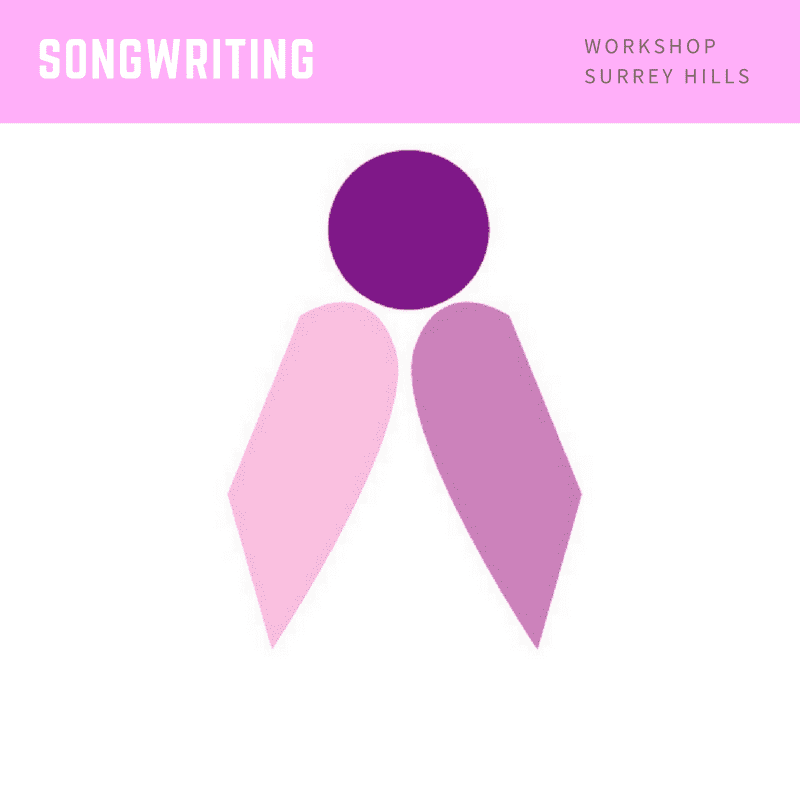 Our Songwriting Workshop is a great means of self expression for our students – in addition to being able to sing well its so important they build the skills so you can create their own style and story. This workshop builds students confidence in songwriting in a very nurturing environment. Having some guidance on where to start! Melody, lyrics, style, story…we can start with the tiny essence of an idea and build the song up within the workshop. Developing snippets of melodies, lyrics or song ideas you bring to the workshop and see your own songs come into form! Learning about dynamics and how to stylise a song for emotional effect Its always an amazing day and its a thrill to see our young students become songwriters! Some of the songs that are born are truly amazing and a great achievement they will always remember. We look forward to welcoming you! Before you commence classes, we suggest you consider our Starter Pack for use as an ongoing reference when practicing vocal technique in your own time. An ongoing reference tool, it will give you confidence and reinforce the concepts you will consolidate over time within the regular classes.